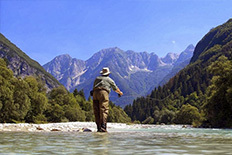 Fly fishing in Radovna River, the experience of fishing surrounded of the most spectacular forests of the Triglav National Park. 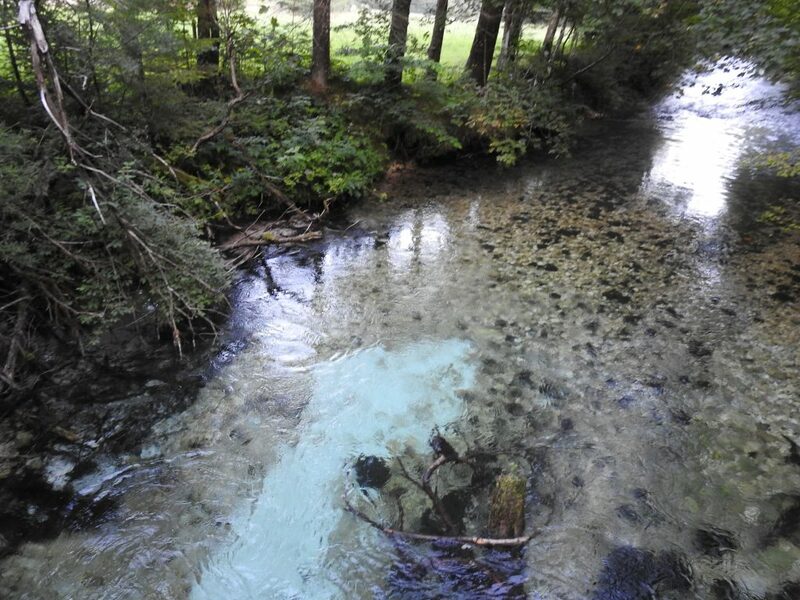 Radovna river is located in the nordwest of Slovenia, It runs through a glacial valley of the Julian Alps and is a tributary of the Dolinka Sava. 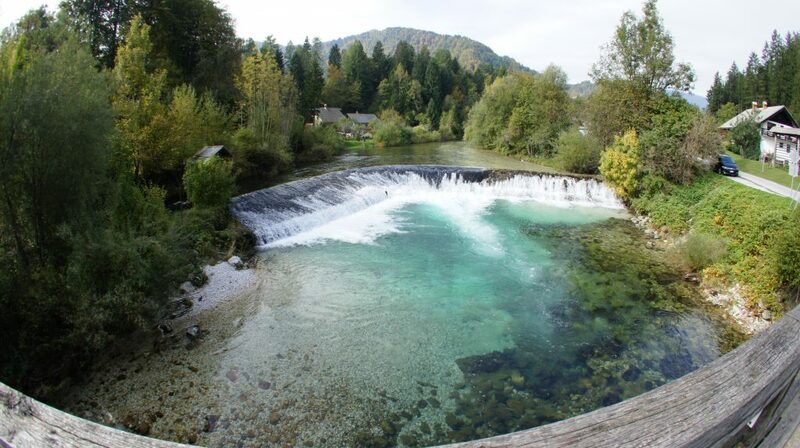 It is well known for its beautiful Vintgar canyon, located near the town of Bled. 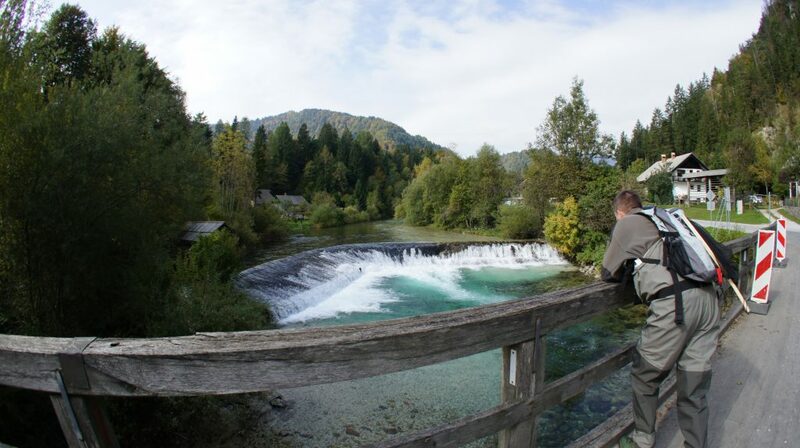 It is a river in which the angler can enjoy the wilder nature of Slovenia interspersed with culture and beautiful landscapes. 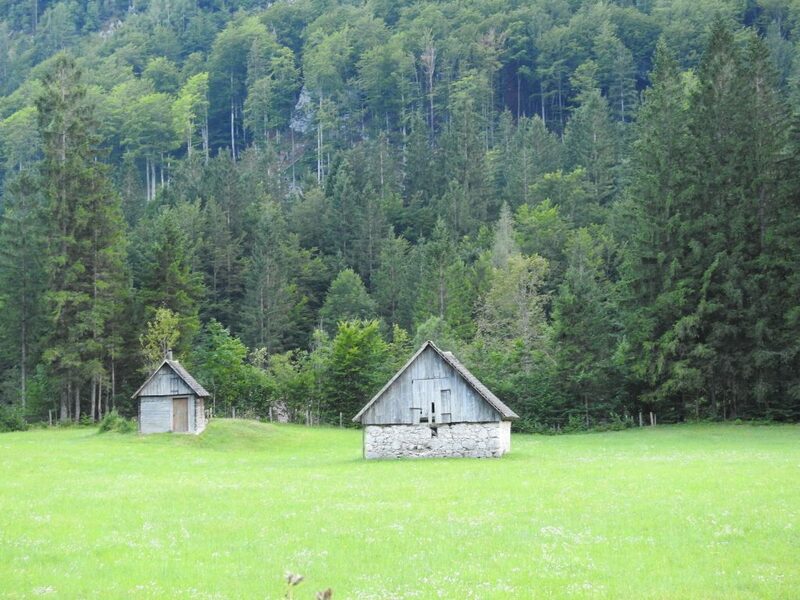 Can you imagine fishing next to the Pocar Farm, one of the oldest traditional alpine farmhouses in Slovenia, seeing traces of brown bears on the banks of the river or appreciating the beautiful pastures modeled by the native Bovec sheep? 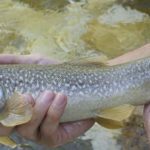 Radovna is not the river for a troffe trouts anglers, but it is the perfect setting for beginners and for those anglers who value fishing in less crowded settings. 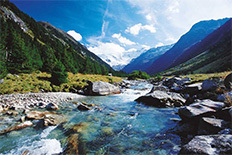 The best months to fish this river are usually the ones before and after the melting of the snows of the high summits: March, April, August and September. Fishing is allowed only with a single artificial fly and barbless hook. 3 salmonids larger than 50 centimeters can be captured. Only one of them can be brown trout. In the highest part the brown trout predominates and in the lower half the rainbow trout.